New School Jungle label from Bristol. Made up of some of the best DJ&apos;s and Producers the underground music scene has to offer. Here are the latest Born on Road mixes uploaded to Soundcloud. 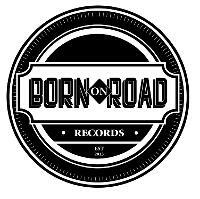 Do you promote/manage Born on Road? Login to our free Promotion Centre to update these details.